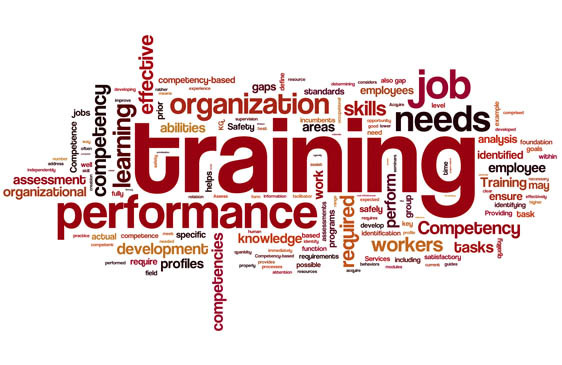 With individual attention a vital ingredient, options has gained an enviable reputation for focused training and are proud of our on-going relationships with top companies. All courses are aligned to the relevant unit standards. Qualified assessors and moderators are available on staff.